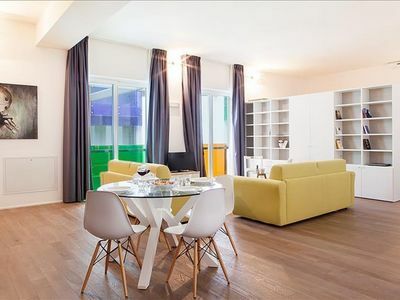 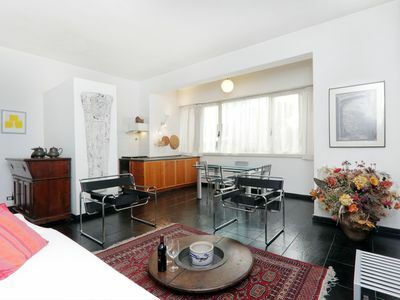 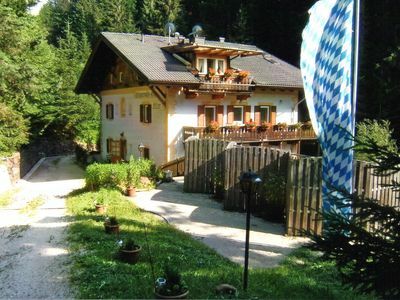 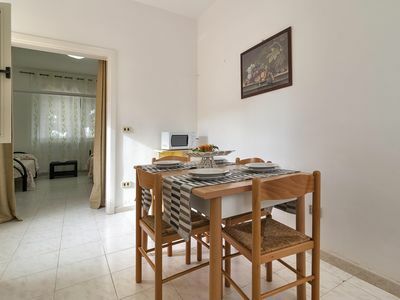 Spacious Sostene apartment in Appio Latino with WiFi & private parking. 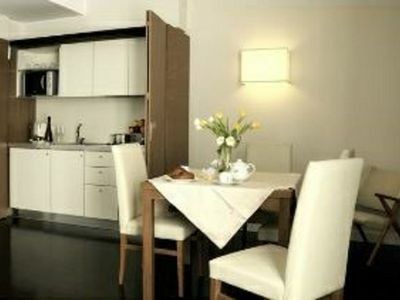 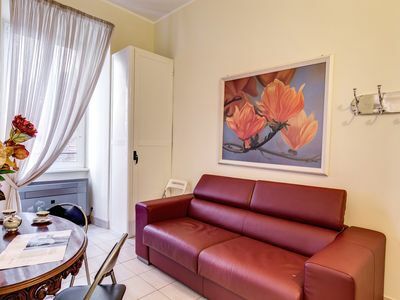 Trastevere Belli apartment in Trastevere with WiFi, air conditioning & lift. 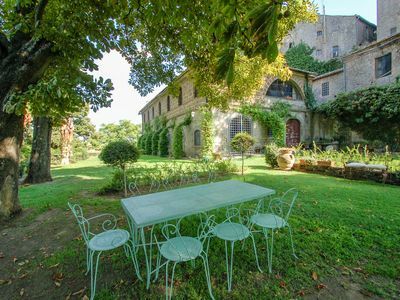 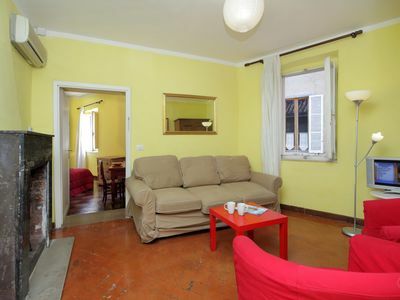 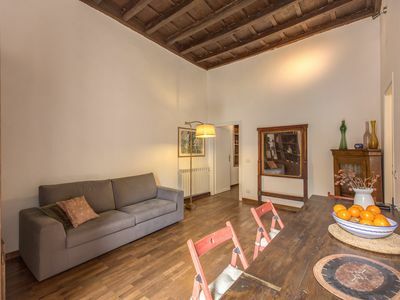 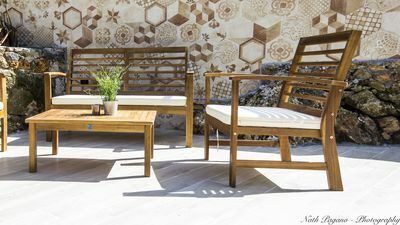 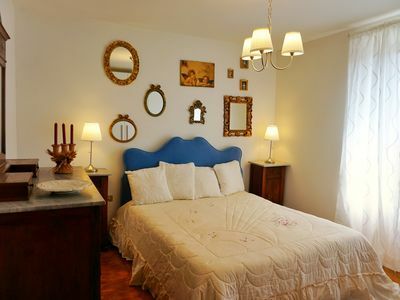 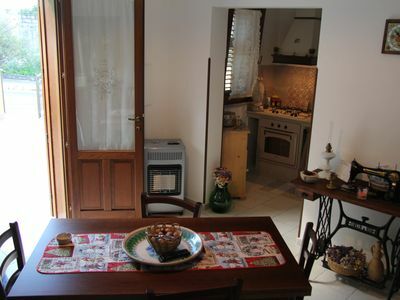 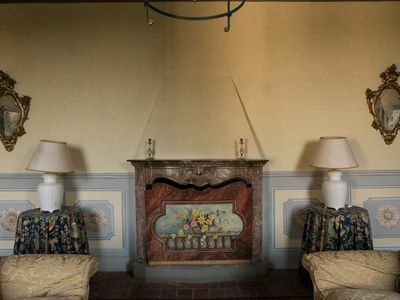 Borgo Pio apartment in Vaticano with WiFi, air conditioning & shared garden. 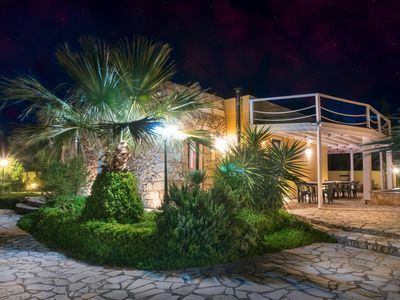 Villa Acquarium apartment in Gallipoli with private parking, private terrace & private garden. 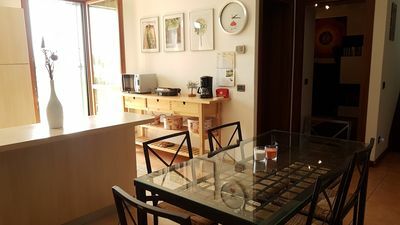 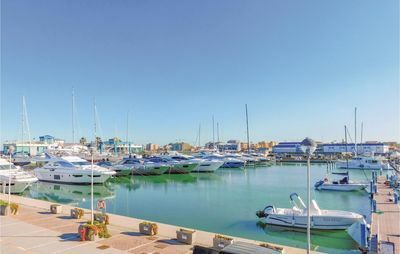 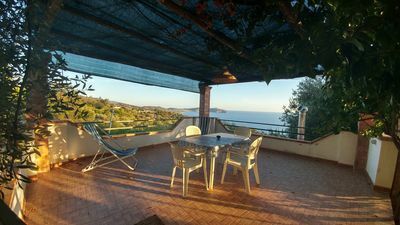 Villetta Conchiglia apartment in Marina di Mancaversa with air conditioning & balcony.